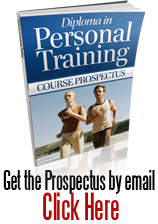 This complete website comes free with the Blackford Centre for Personal Training’s Diploma in Personal Training course. 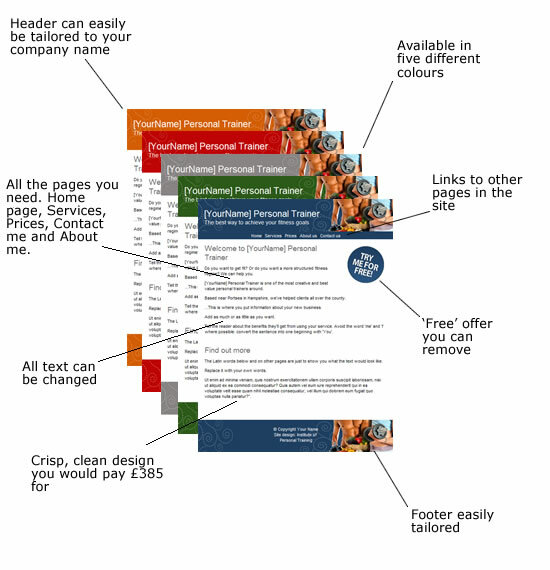 If you went to a designer, they would charge you at least £385 for this work. And because we know what clients want from a personal trainer’s website, the pages are better than what a designer would provide.